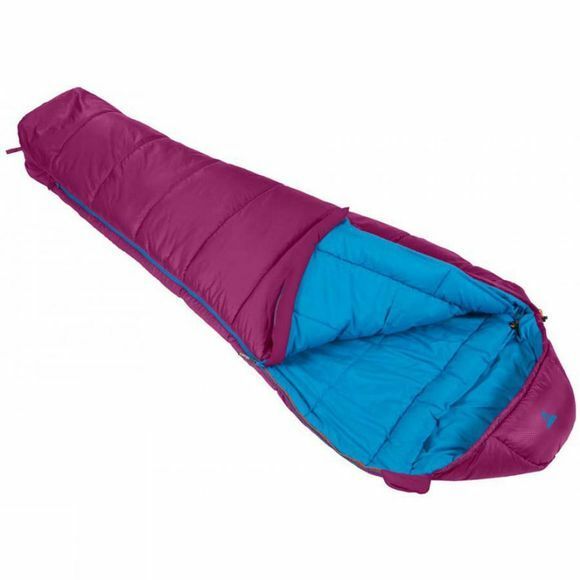 The Nitestar 250S Sleeping Bag from Vango is an excellent entry-level 2-3 season sleeping bag and is ideal for youths going out on their first expeditions and anyone looking for a milder climate sleeping bag. With a shorter length it is ideal for younger or smaller people who don't want to feel lost in their bag. 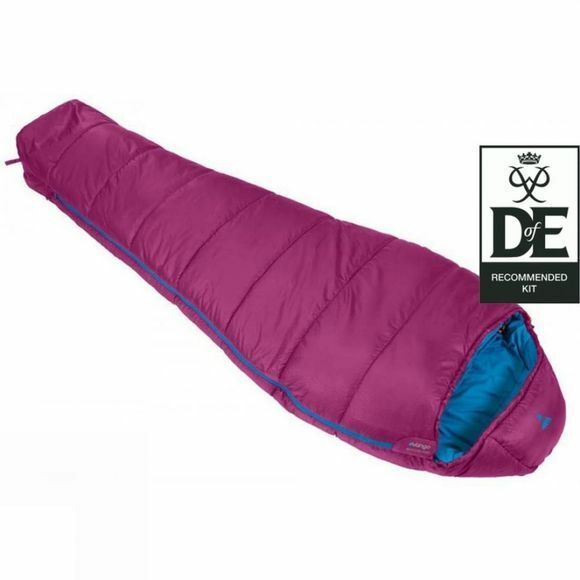 With a double layer of insulation, you are sure to get a cosy night's sleep.